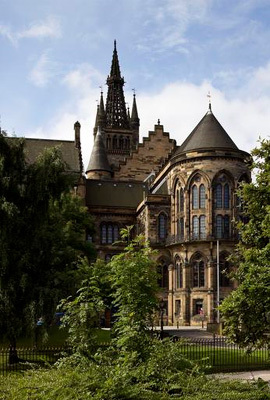 George Blair began his degree at the University of Glasgow in 1890 within the Faculties of Arts and Medicine, studying Engineering, Chemistry, Maths and Engineering Drawing. In his final year he took classes in Engineering, Engineering Drawing and Natural Philosophy, having switched to the Faculty of Science. He graduated with a BSc in 1895 and, according to the General Council Registers, went on to become a mechanical engineer. A collection of his papers can be found at Glasgow University Archive Services. Visit the on-line catalogue for his collection here.